Good news for Nevada residents, tourists, and lovers of Sin City. The Silver State is on track to begin early retail cannabis sales this July 1. Good news for Nevada residents, tourists, and lovers of Sin City. The Silver State is on track to begin early retail cannabis sales this July 1. Nevadans have been able to legally consume recreational marijuana since Jan 1, 2017. But while regulators and the Nevada Department of Taxation hash out details for recreational operations, purchasing weed remains illegal. To remedy this, Nevada lawmakers are allowing existing medical marijuana dispensaries to sell recreational as a way to begin collecting tax dollars and speed up the overall process. Medical marijuana dispensaries will temporarily be able to sell recreational until Jan. 1, 2018, when full-adult use will be in effect, and independent recreational shops will be open for business. 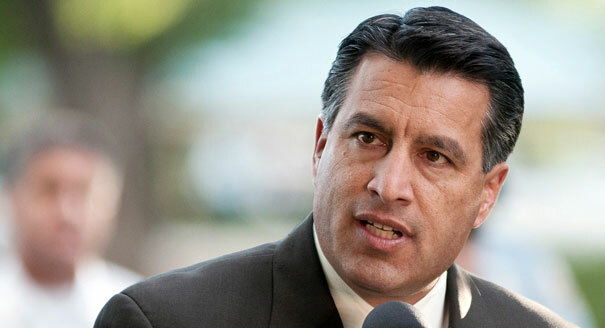 Nevada Governor Brian Sandoval’s current budget proposal includes a $70 million projection from recreational marijuana sales over the next two years. The temporary issuance of licenses from July until the end of the year is imperative in keeping the projections and budget, on track. If we don’t adopt the regulations, we will not have a temporary program. If we don’t have a temporary program, we will not have the revenue that’s included in the governor’s budget. Medical marijuana dispensaries will divide their inventory into medical or recreational. Medical marijuana will still require a current, state-issued MMJ card and will be taxed at two-percent. On July 1, recreational will be sold alongside medical but with a 15 percent wholesale tax, on top of the state’s 8.25 percent sales tax. Operating dispensaries who wish to apply for a temporary recreational license will need to pay a couple of hefty fees and are required to have been in good standing for the past six months. Nevada’s Department of Taxation will begin accepting recreational license applications from medical marijuana dispensaries on May 15. Nevada was one of four states that voted to approve recreational marijuana legalization in 2016. Medical marijuana has been legal in the state since 2000, but most of Nevada’s 190 MMJ dispensaries have only begun to appear within the past couple of years as regulatory agencies struggled agree on legislative measures. Once dispensaries are allowed to sell recreational, residents and tourists will be able to purchase up to one ounce of marijuana per day. Cannabis consumption in Nevada is only legal on private property or at private residences for now. 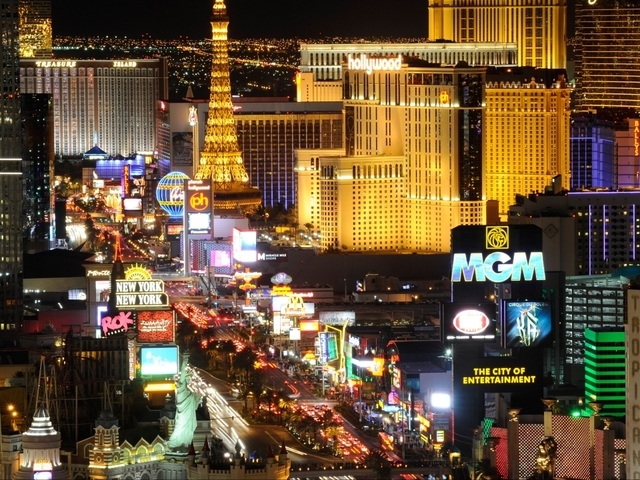 Nevada’s Gaming Commission still bans its use in casinos and hotels. Public smoking (this includes the Strip) is still outlawed. However, Nevada’s Green Ribbon panel, who makes recommendations for the regulation and access to recreational marijuana is looking to establish pot smoking lounges and other social hangout spots for weed lovers to enjoy sooner rather than later.